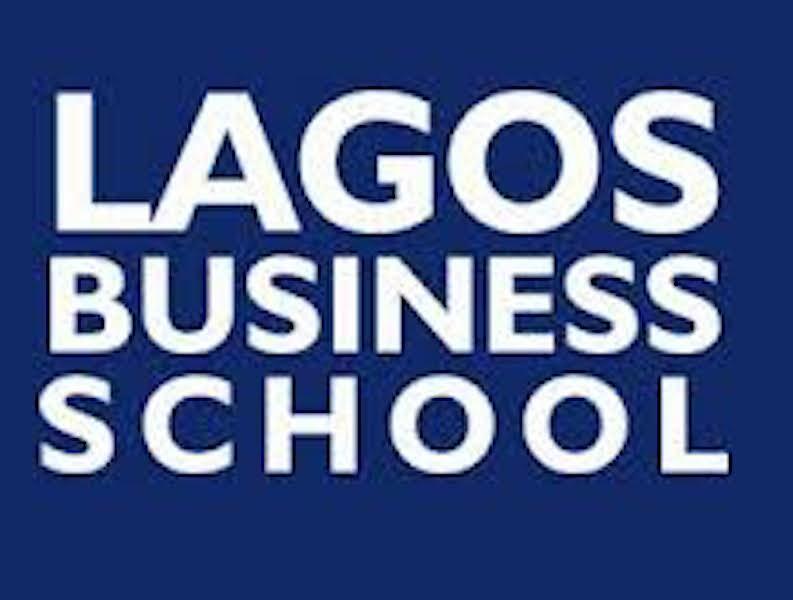 The Lagos Business School (LBS) has signed a Memorandum of Understanding with the Spanish La Liga to promote capacity development in the sports business sector. The Sports Business Management Programme is a 2-day seminar aimed at professionalising the way sports business is run in Nigeria. It caters to those who are passionate about sports business and need to gain knowledge required to successfully manage it. 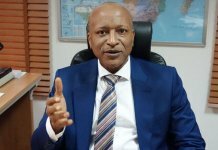 Speaking at the event, MBA Director, Lagos Business School, Dr Uchenna Uzo, said the course would offer participants the international exposure and expertise on how the business of sports management is handled. “We are delighted to seal this partnership with La Liga which is a premiere sports brand across the world. 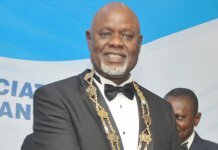 Through the Sports Business Management Programme, we hope to change the way sports business is done in Nigeria,” he said. Representatives of La Liga led by José Moya Gómez, Director of La Liga Business School expressed delight at the partnership, saying he believes it is the beginning of more things to come. “We believe this will be the start of a great partnership. We started in Nigeria in 2015 and after we discussed with Lagos Business School, we saw a gap in the system that needed to be filled so we decided to bring our experience in the sports sector to impart knowledge,” Gómez said. 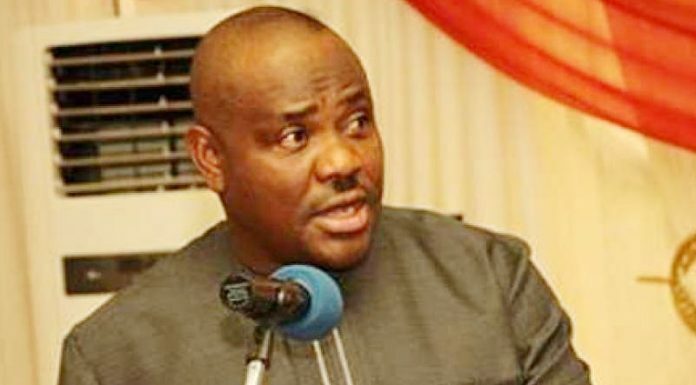 “We plan to be in this partnership for a very long time, therefore, today is only the first of many years of collaboration with Lagos Business School,” he added. 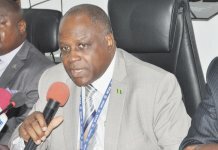 Participants in the SBMP would learn from a select group of local and international subject-matter experts and opinion leaders in the sports industry including Dr Larry Izamoje, Chief Executive Officer, Brila Media; Dr Kweku Tandoh, Chairman, Lagos State Sports Commission; and others.